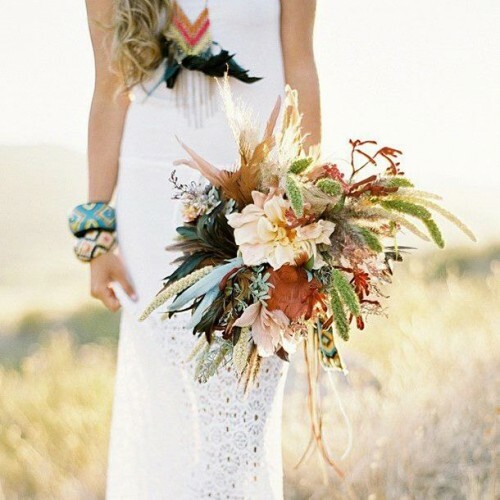 Boho style is very relaxed and popular today, many couples who don’t want any official ceremonies choose it. 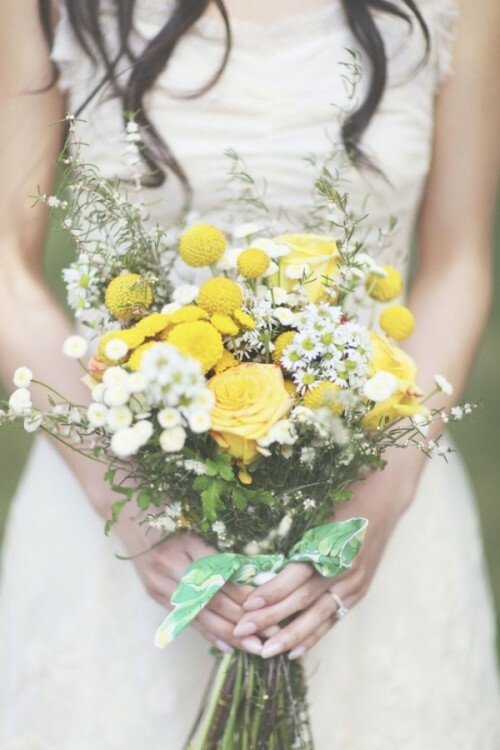 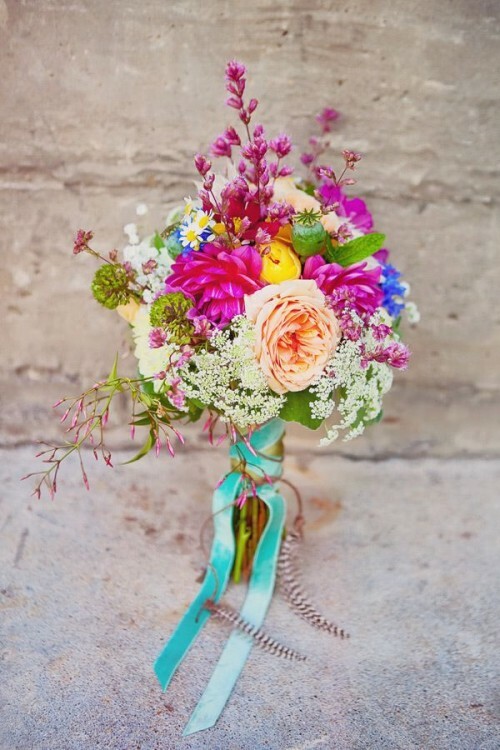 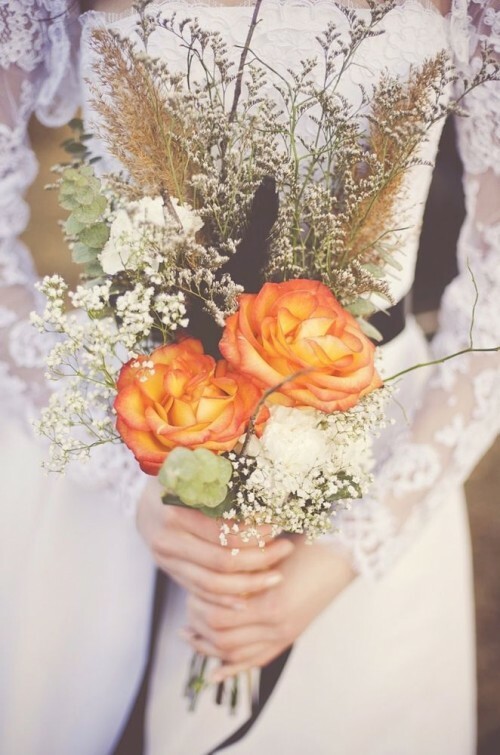 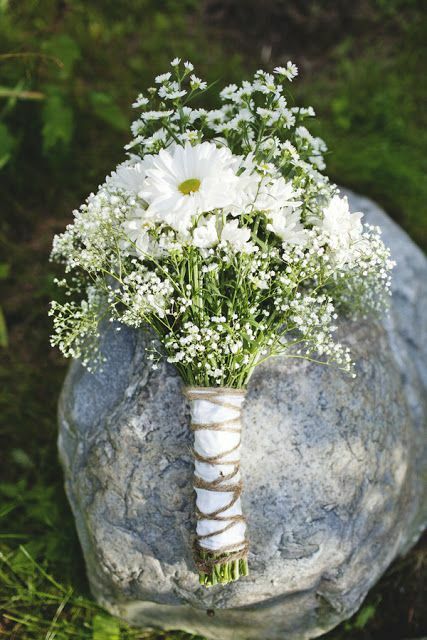 We’ve already shared some beautiful ideas with you, and today we’ll speak about bouquets. 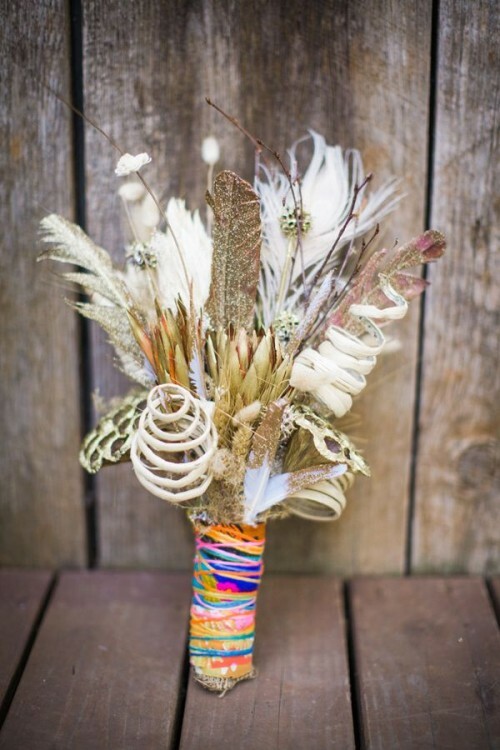 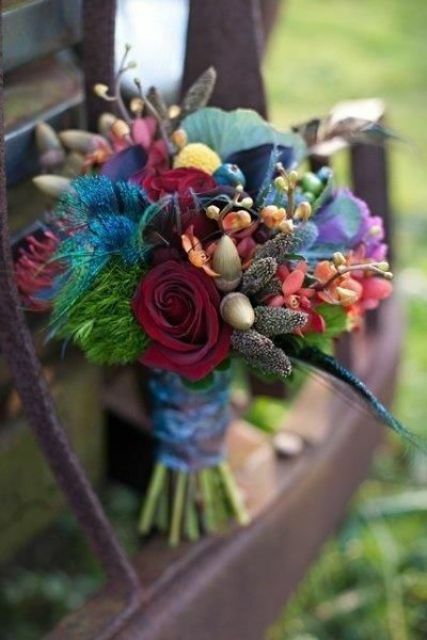 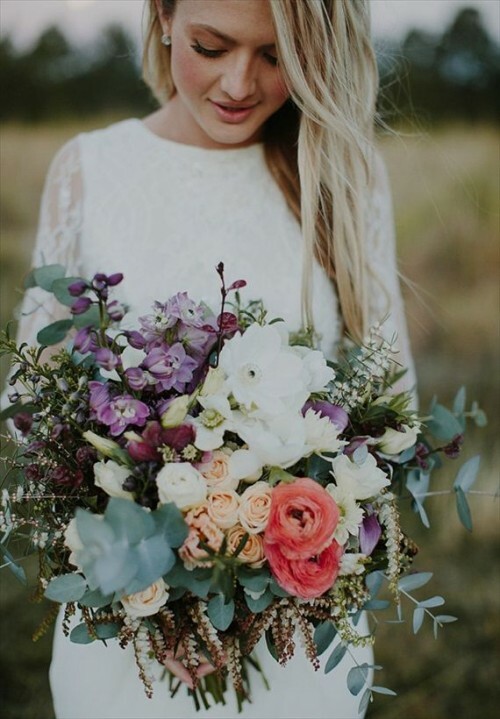 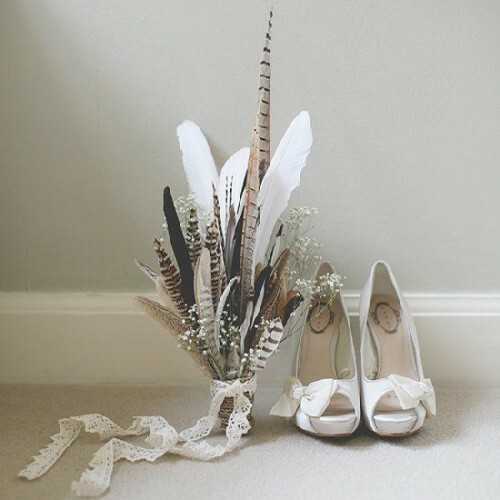 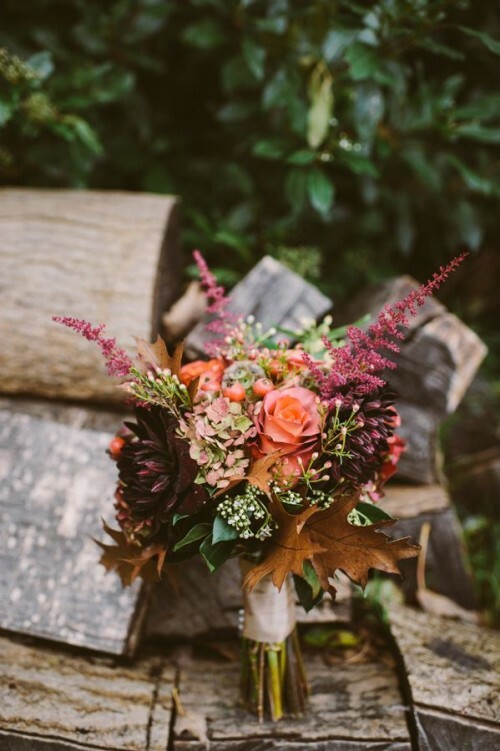 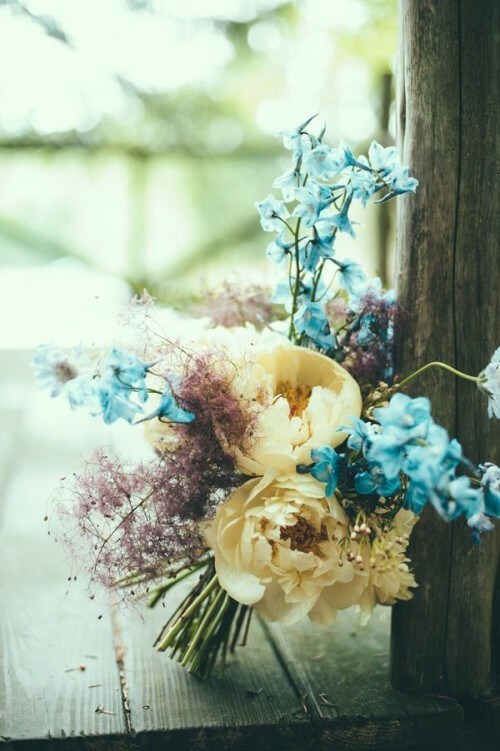 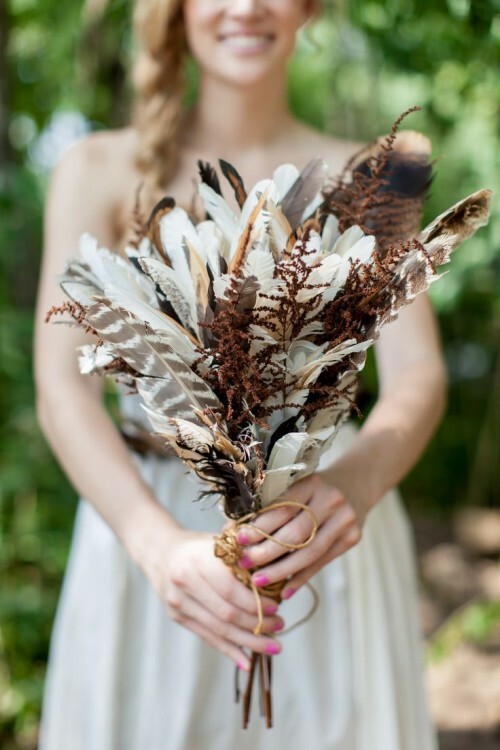 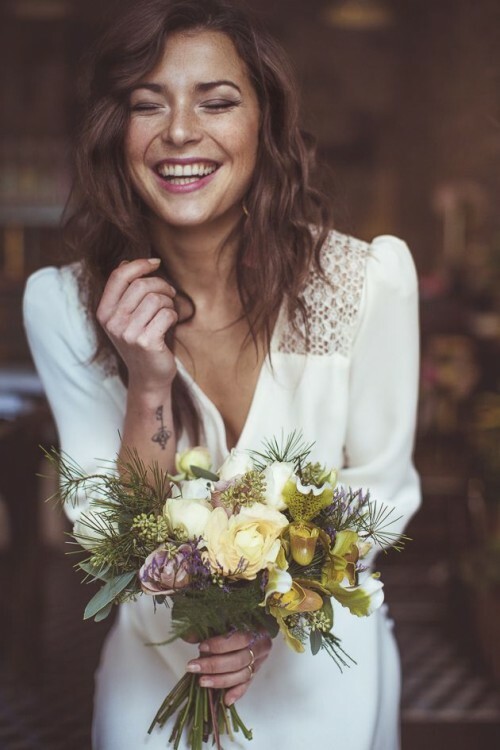 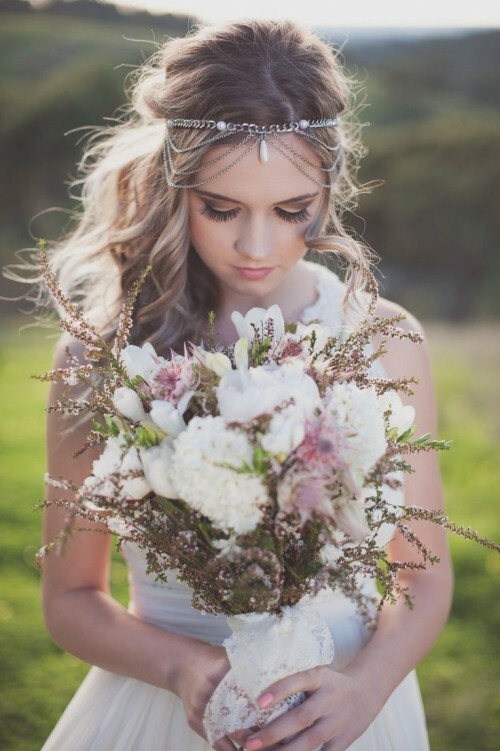 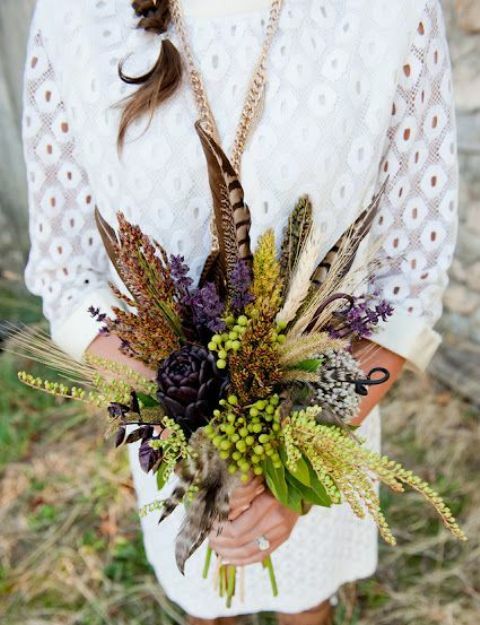 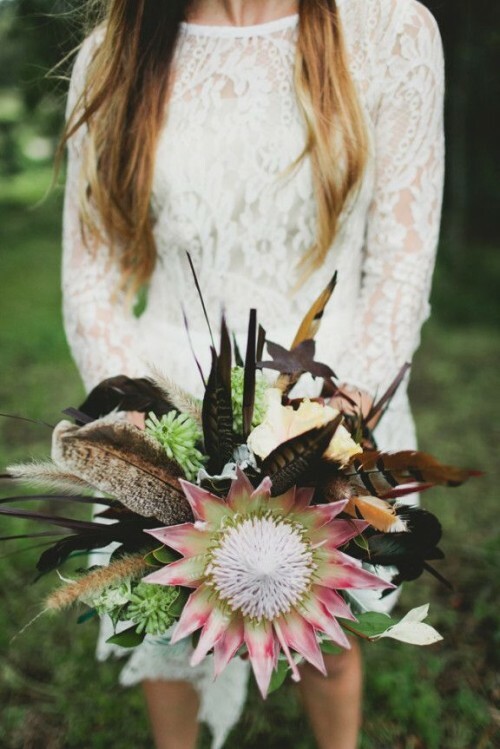 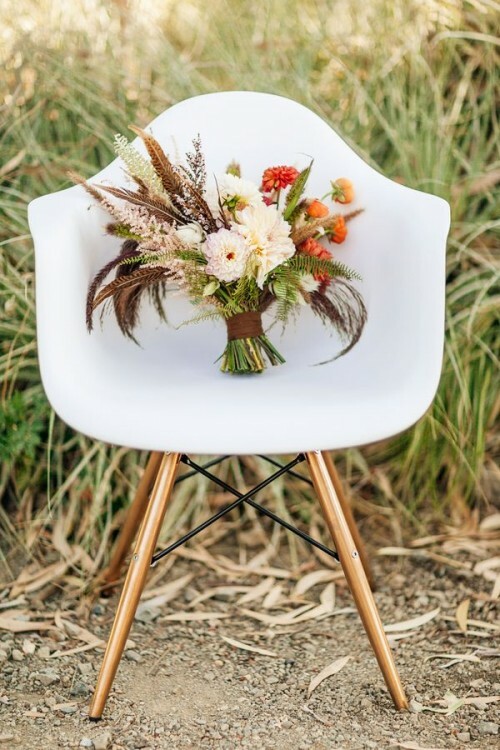 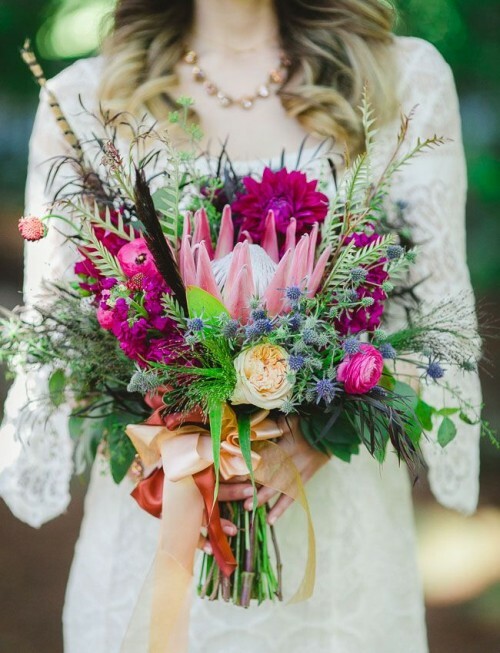 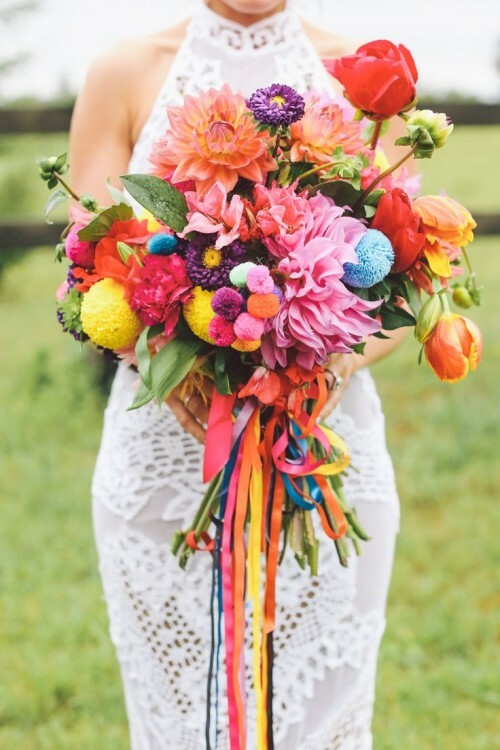 A boho bouquet is a very special thing as to give a boho vibe to your bouquet you’ll need some cute touches like feathers, lotus, wheat, leaves or folk-inspired ribbon. 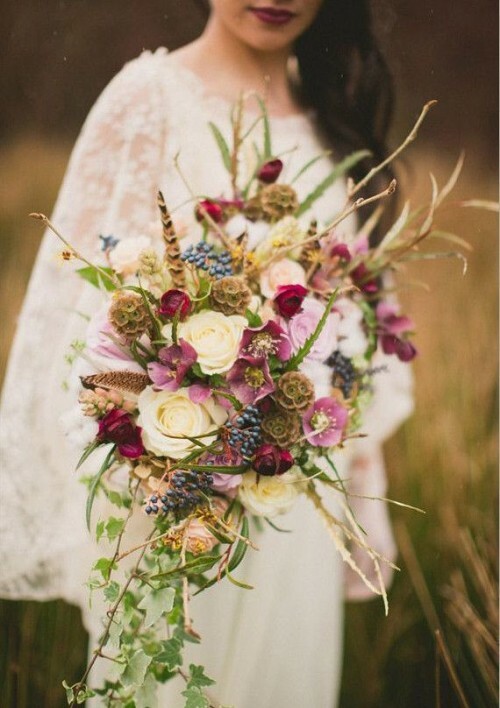 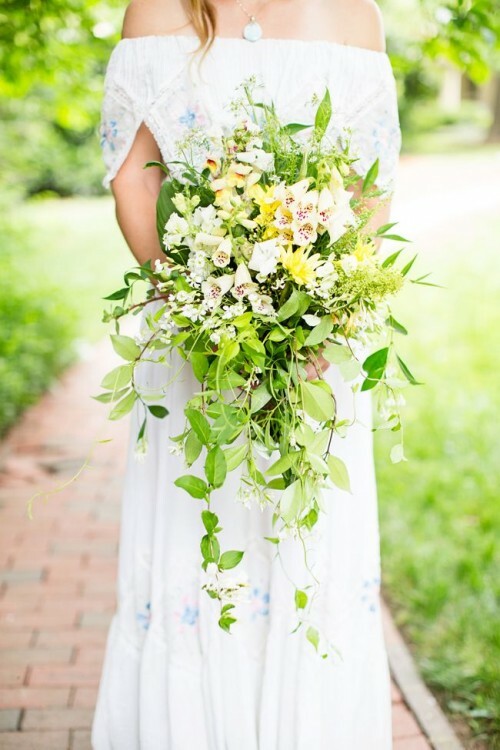 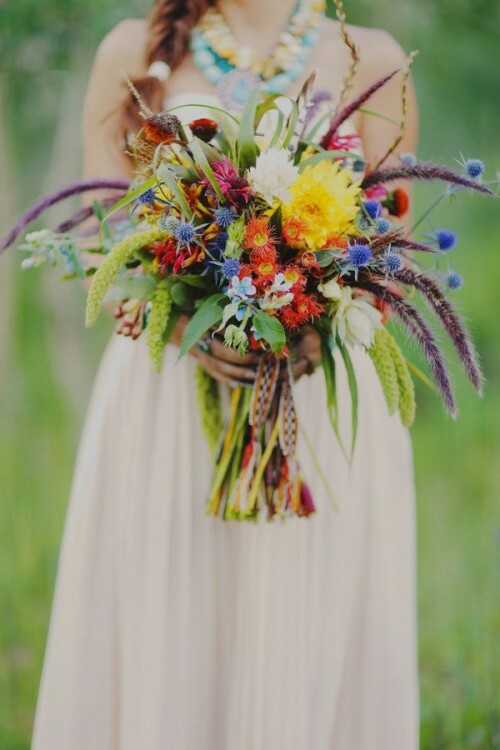 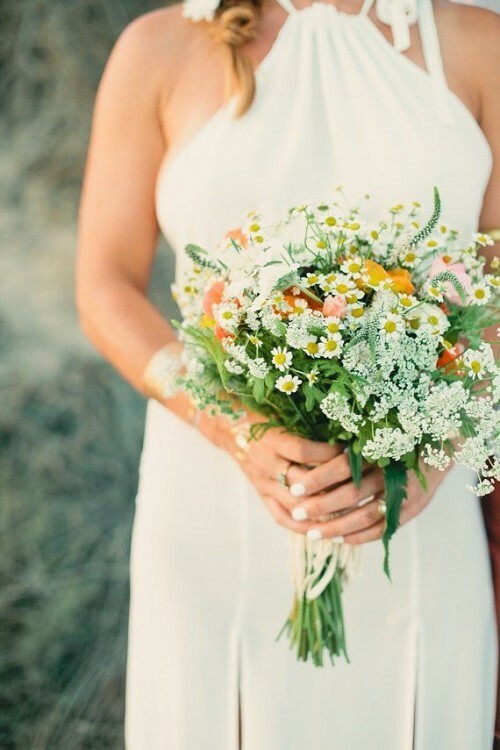 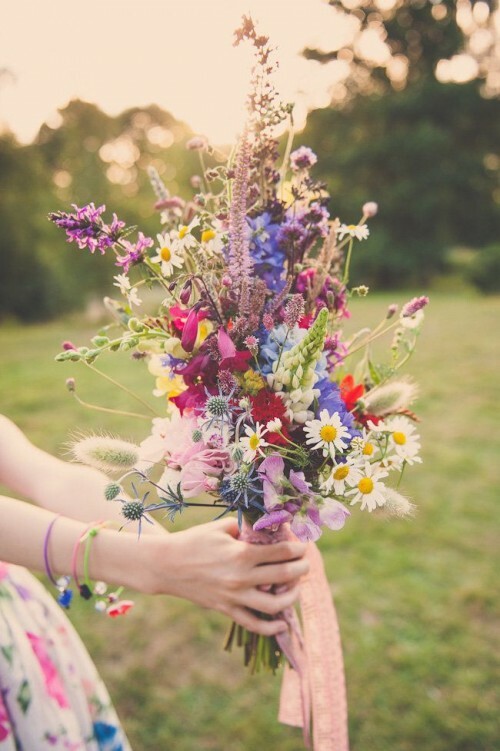 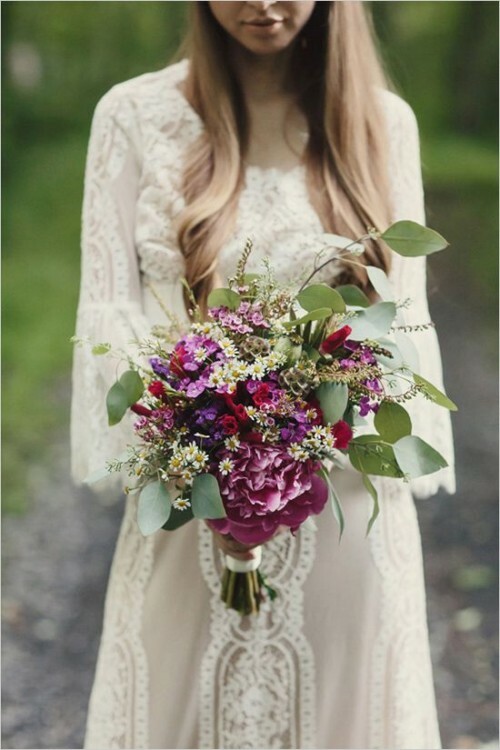 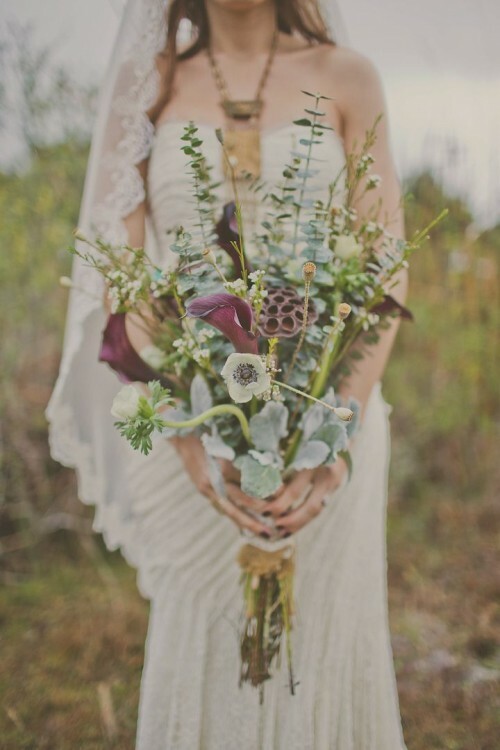 Field flowers are an amazing way to create a boho bouquet, the wilder the flowers look, the cooler is the effect. 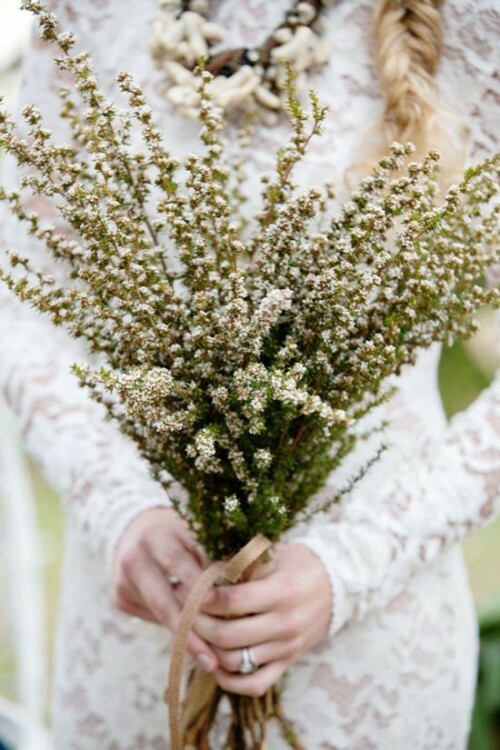 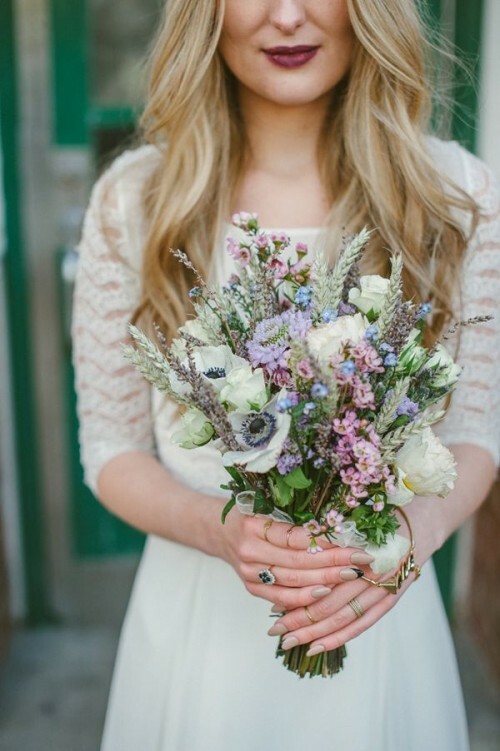 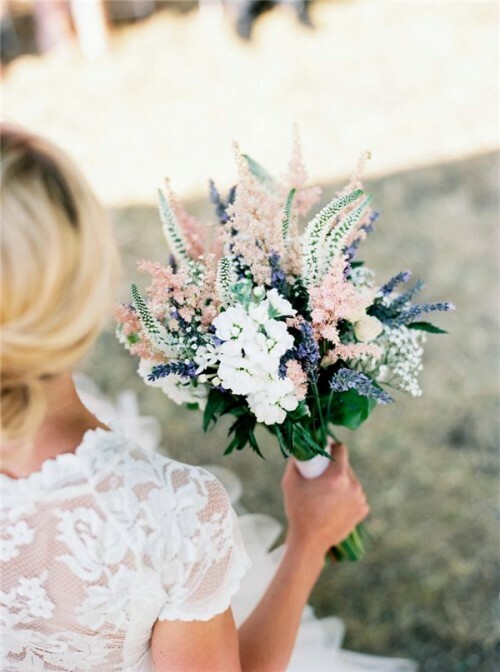 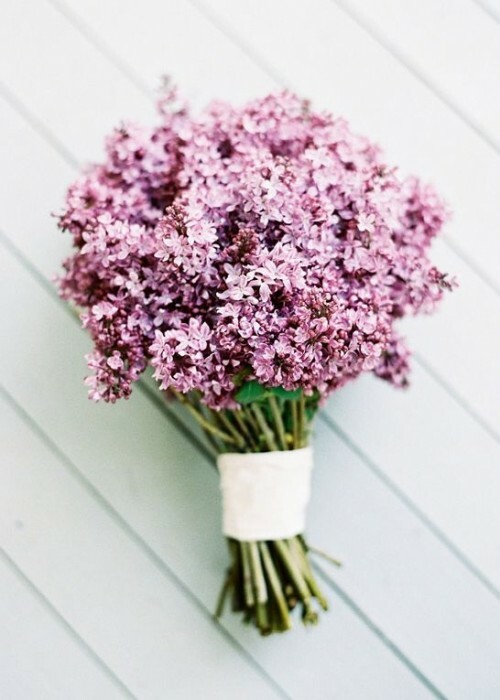 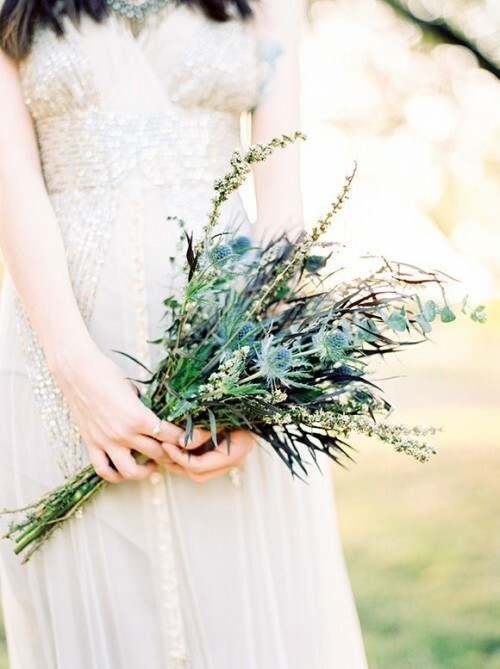 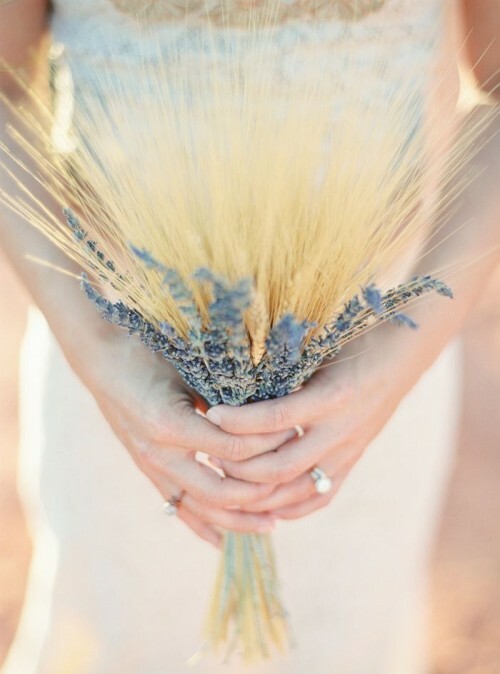 You can go for a completely lavender, wheat or feather bouquet – that’ll look stunning! 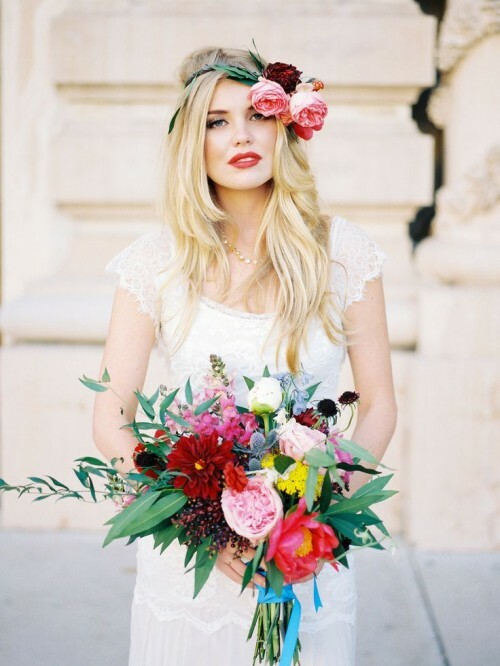 Look at the ideas below and choose a cool one for your wedding!